Some of the most beautiful and intriguing jewelry can be created using colored gemstones. With more than 110 varieties available – and a wide range of size, cut, and price for each variety – the possibilities are practically limitless. W.R. Chance Diamond Jewelers carries an outstanding collection of colored gemstones, including birthstones, which are always a favorite with our customers. 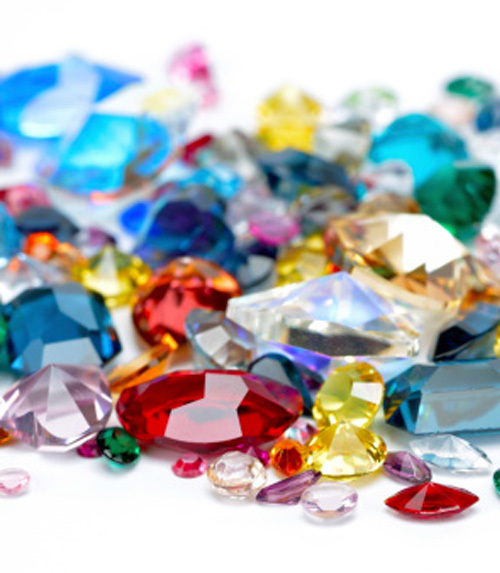 There are many variations to birthstones; but in general, the colors of these stones will be similar for each month. You can learn more about gemstones here: http://www.agta.org/gemstones/index.html. Come see our selection of colored gemstone jewelry, or speak with one of our experts to see what we can custom design for you.